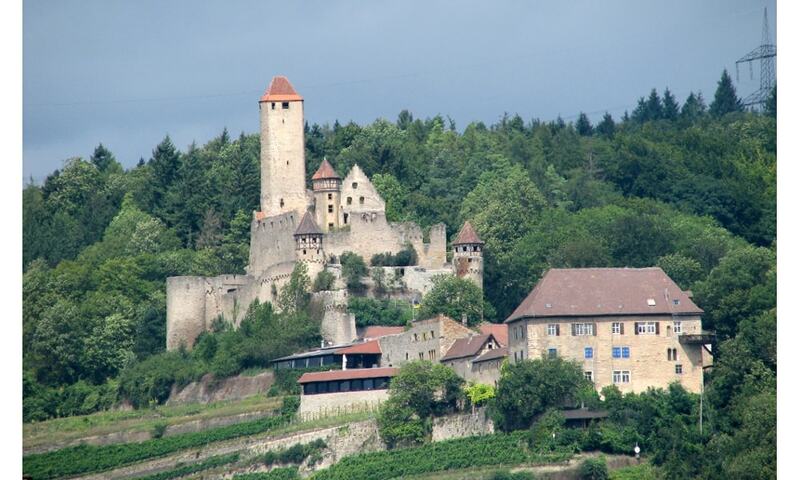 Hornberg Castle is a partially ruined castle located on a steep outcrop above the Neckar valley. It is the largest and oldest of the castles in the valley. It was partially restored in 1825 and it has housed a museum since 1968.